Slickrock Adventures has been offering kayak vacation packages since 1986. We have learned a lot about the country since that time. Most of our guests to our private island at Glover’s Reef want to extend their stay either before or after their trips with us. We have created several web pages with extensive information on great things to do and places to stay to help with your planning. Our most comprehensive list of other things to do before or after your trip with us. 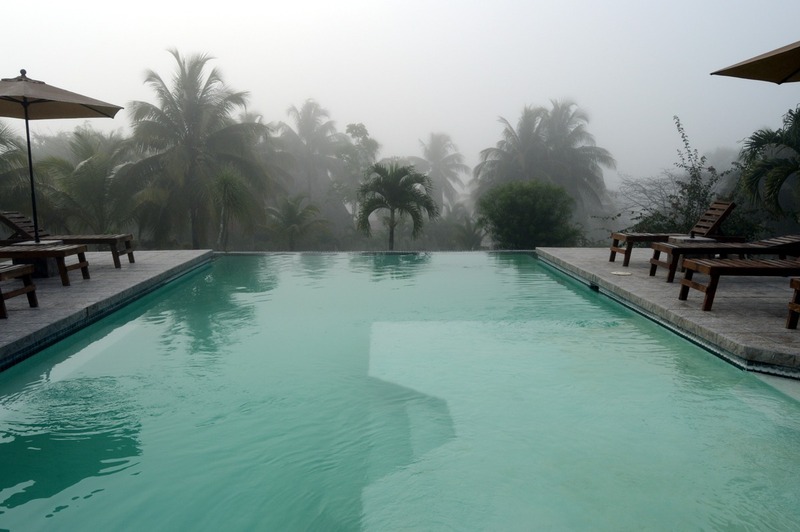 This page includes places to stay, fun activities, Mayan ruins, Belize caves, and other great tours besides our own. Photos, links, and prices are all updated regularly. This will be your guide to the country, and keep you busy for several trips to this fabulous country. If the above page is too overwhelming… start here. This set of pages narrows it down some to help you plan your trip. If you have never been to Belize, you might we wondering “Belize City, which country?” Or maybe you heard some bad things about Belize City. 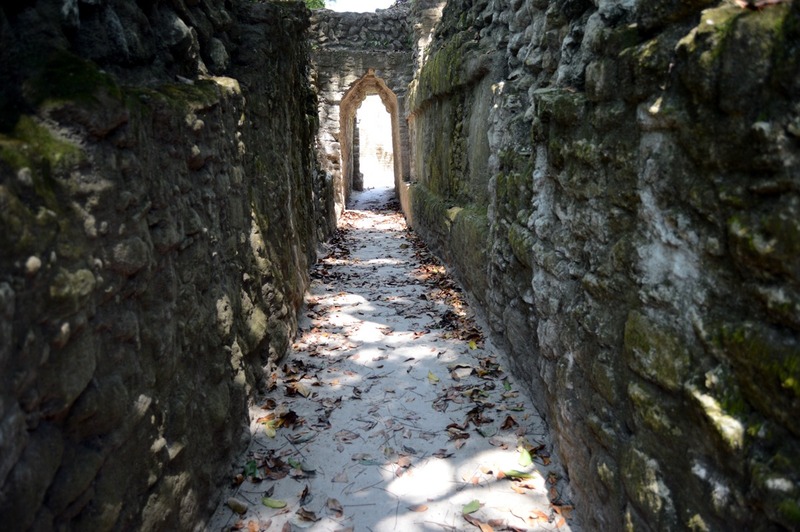 It’s almost impossible to avoid Belize City completely. This page will help you figure out where to stay, and get you excited about wonderful places to eat. 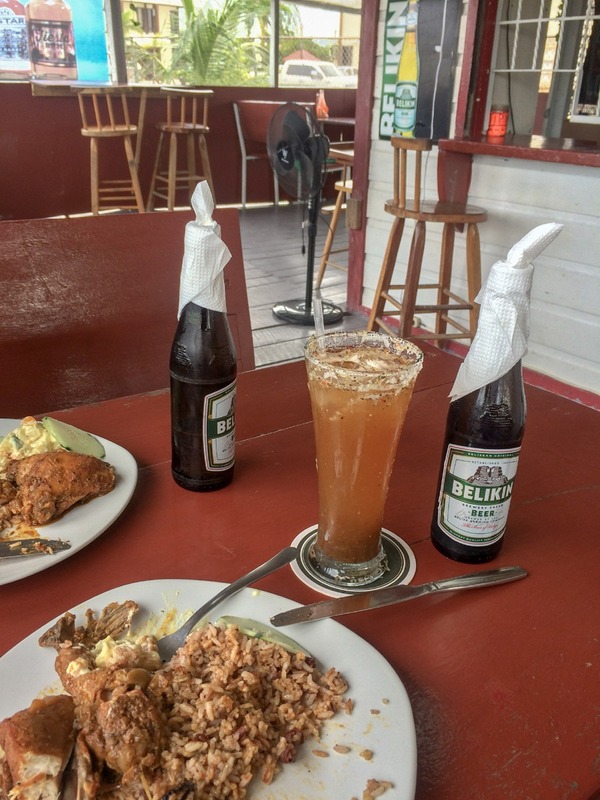 Belize City is truly a multi-cultural metropolis, and there are many different authentic options for meals.